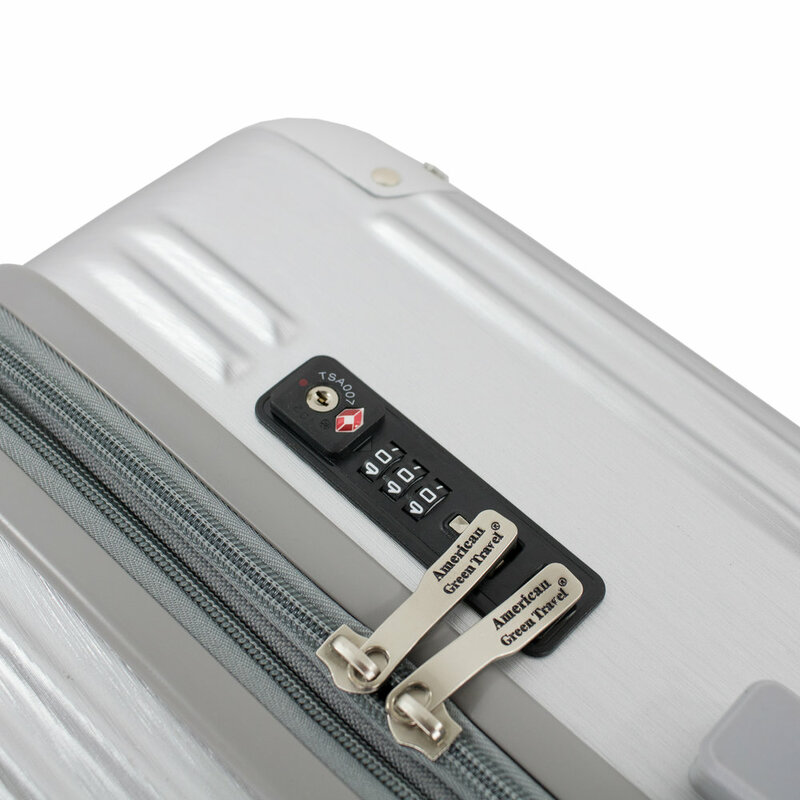 The PC889 includes TSA combination locks that sit flush along the sides. Combinations can be reset and customized per user preference. Small items can be conveniently hitched onto the PC889 with its carry straps. It automatically retracts when not in use to maintain a sleek and modern look. Luggage corners easily become stress points, especially with hard cases. The PC889 features protective reinforcements to absorb shock and prevent damage. Each corner protector is tightly embedded to bolster structural integrity. The PC889 features a lined interior along with compartments to keep belongings organized.